Get ready for the best-crafted work of theatre to hit Broadway in the last few years. 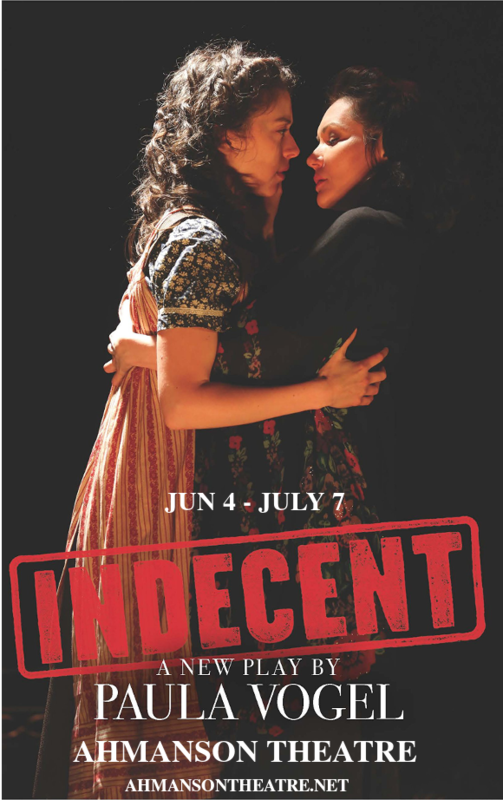 Ladies and gentlemen, the Ahmanson Theatre is proud to present Indecent – the remarkable play about a play, centered around the controversial “God Of Vengeance,” play of 1923, which saw its cast members arrested for indecency. 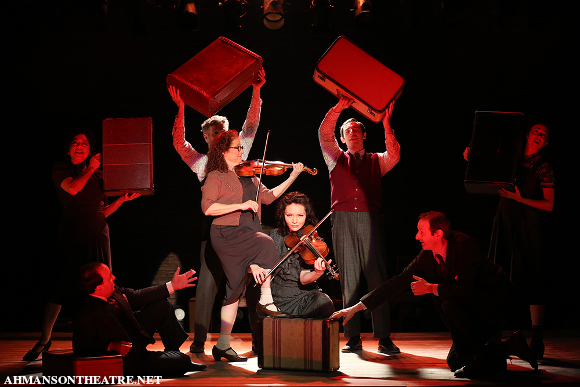 Indecent is a show that will stay with you forever after seeing it. Don’t miss out on your chance to see this masterpiece this year – choose your show from the list below and book early for the best chances of good seats! In 1923, playwright Sholem Asch premiered the play God of Vengeance. Centered around a Jewish brothel owner who attempts to gain public respectability by commissioning a Torah scroll and marry off his daughter to a yeshiva student, the play included a lesbian scene and a Torah being thrown across the stage in addition to the obvious appearance of Jewish prostitutes. After just six weeks running, the explosive musical was cut short as the entire cast were arrested and eventually convicted for indecency in a hugely controversial public scandal. 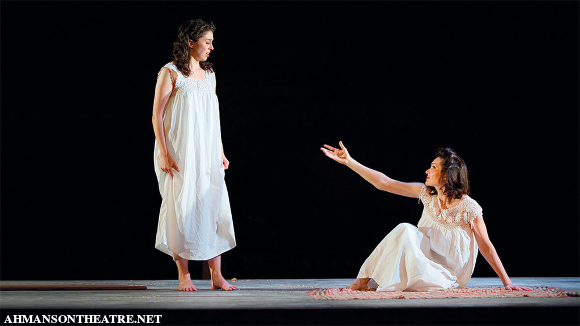 A student at the Yale School of Drama, Rebecca Taichman wrote and directed a play based around the 1923 events for her thesis in 2000, but it was not till meeting Indecent co-writer Paula Vogel that she found herself able to reimagine her creation for an all-new audience. Opening to rave responses from audiences and critics alike, Indecent is an incredibly well-constructed, thought-provoking, and fascinating piece of theatre. What are you waiting for?? Get your tickets to see Indecent today, while they like!